Congratulations to the graduates from the fall semester of the Assist To Succeed, Colorado Springs, dental assisting school started by Dr. Ken Gasper. Upon completion of an externship, students can receive a Dental Assisting Certificate to work as a dental assistant anywhere in Colorado. 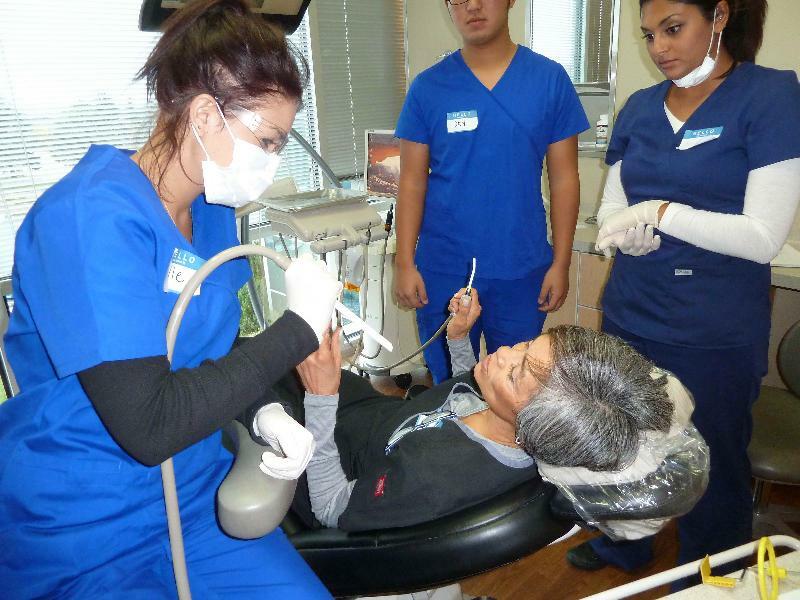 Ready for an exciting new career in the field of dentistry? The next semester is January 11 – March 15, 2014. Please call 719-332-6146 Limited Class Size! Click here to learn watch student videos and meet the instructors.